If you're Microsoft's Windows lover than we have got some exciting good news for you that the Final Build of Windows 8 Operating System is not so far away. Microsoft has already announced the Release Date of Windows 8 OS which is 26th October, 2012 and Windows 8 OS will be available for General Public as well as for Developers after 26th October, 2012 worldwide. Yesterday Microsoft has posted on its Official Windows Blog that Windows 8 has reached the RTM milestone and Windows 8 has been released to manufacturing (RTM) which means that Windows 8 product development and testing have started rendering to the final code of OEM partners. Windows 8 OEM partners will able to begin preparing new Windows 8 PCs and devices with integration of Windows 8 for General Availability. According to Microsoft if you're planning or going to buy a new PC or Laptop having Windows 7 after June 2nd, 2012 than you will be eligible to get an upgrade to Windows 8 Pro when the final version goes on sale on 26th October, 2012. According to Microsoft, If any Windows user have a PC or Laptop running Windows XP, Windows Vista, or Windows 7 operating systems will be qualify to download an Upgrade to Windows 8 Pro for just $39.99 in 131 markets. And if you want, you can add Windows Media Center for free through the “add features” option within Windows 8 Pro after your upgrade. And if any Windows user purchase a Windows 7 PC or Laptop after June 2nd, 2012, will be able to purchase an upgrade to Windows 8 Pro for just $14.99 (U.S.) through the Windows Upgrade Offer. If you want to find out Windows 8 Operating System Stock-Keeping Unit's (SKUs), Windows 8 Editions and Windows 8 Versions details you can refer to this link and get all details about Windows 8 SKUs before its released. 15th August 2012: Developers will be able to download the final version of Windows 8 via your MSDN subscriptions. 15th August 2012: IT professionals testing Windows 8 in organizations will be able to access the final version of Windows 8 through your TechNet subscriptions. 16th August 2012: Customers with existing Microsoft Software Assurance for Windows will be able to download Windows 8 Enterprise edition through the Volume License Service Center (VLSC), allowing you to test, pilot and begin adopting Windows 8 Enterprise within your organization. 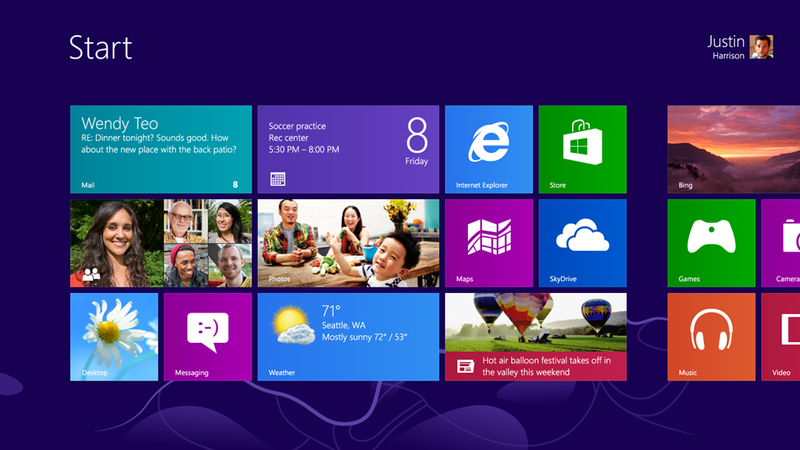 16th August 2012: Microsoft Partner Network members will have access to Windows 8. 20th August 2012: Microsoft Action Pack Providers (MAPS) receive access to Windows 8. 1st September 2012: Volume License customers without Software Assurance will be able to purchase Windows 8 through Microsoft Volume License Resellers. 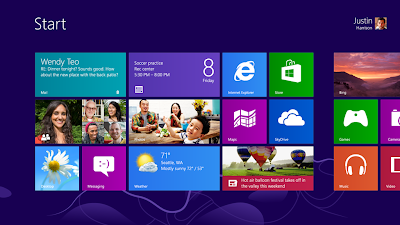 26th October 2012: Windows 8 Operating System Final Build will be released for General Public worldwide. Note: If you want to get more information on above mentioned Windows 8 Programs than you can visit the official Windows 8 Blog for further assistance.